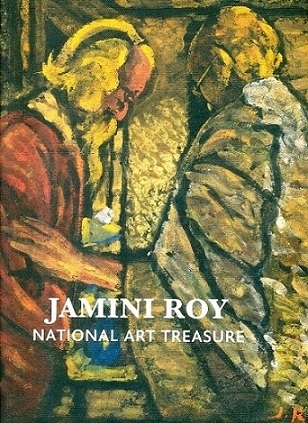 The book is a catalogue of the original paintings, letters and photographs of Jamini Roy showcased at the Salar Jung Museum, Hyderabad to celebrate his 128th birth anniversary. Pages etc. : 126p., full of col. pls., 33cm.